Collared button down shirt with iconic, Burberry® stripe print. 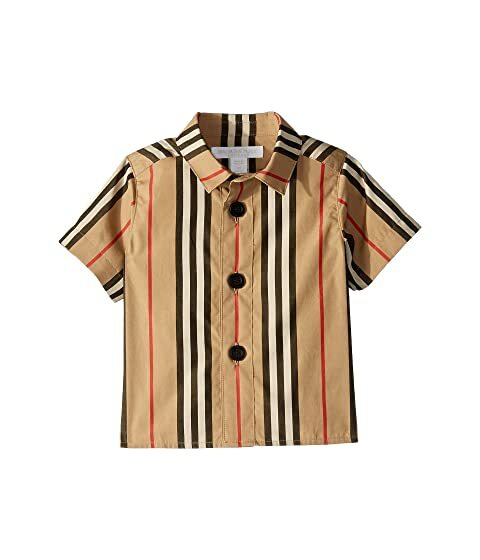 We can't currently find any similar items for the Sammi Icon Button Up Shirt (Infant/Toddler) by Burberry Kids. Sorry!